Homegrown business owners, look no further. 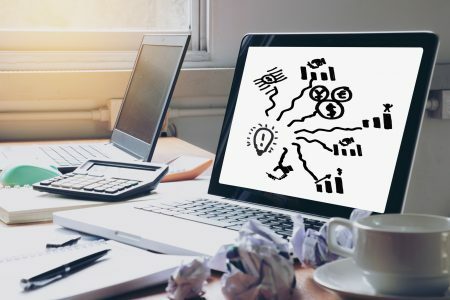 It’s 2019, and your business needs the most up-to-date, effective marketing strategy you can possibly come up with. If you’re a good business owner, you’ll know what your product or service is and who it appeals to. Expanding your reach is possible, but it takes a lot of diligence and research. Most businesses fizzle out because their marketing strategy was simply not effective. 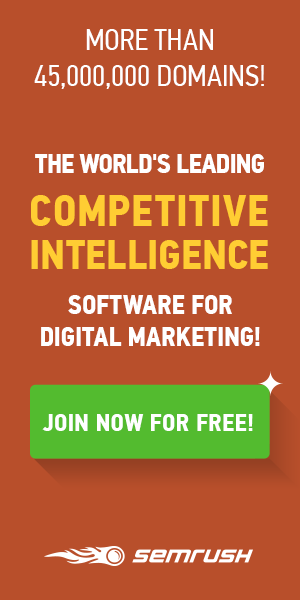 Let’s take a look at how to define marketing strategies for your home business. As a young business in the digital age, the first thing you’ll need to do is acquaint yourself with social media. There’s not a better or more free way to get your product into the public consciousness than with a good Facebook or Instagram campaign. Scoop up all the accounts that you can, keeping the handles and names as consistent as you can across the board. Use hashtags and attack the local market first. It’s easier to attach yourself to the community that you actually reside in than the worldwide one on the internet. Build a local following then expand from there. As you get more followers, you can begin to let your personality shine through in your posts. Social media campaigns and contests are a great way to engage your audience and keep them coming to you for their needs. Having good web design is also important when you’re posting lots of pictures, so hiring a web designer may be in the cards for you. 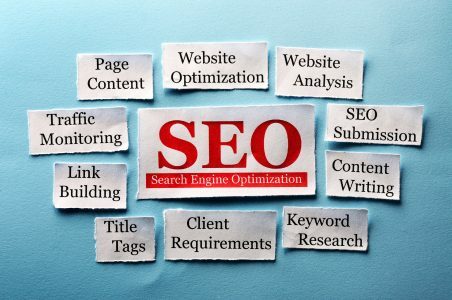 SEO should be at the top of your list when it comes to marketing strategies. Huge businesses now have entire sectors dedicated to optimization, but it’s not something small companies should overlook either. The way to consumer’s hearts is by making their lives easier. Furthermore, the importance of local SEO has grown in the last few years with more people conducting localized searches to find their services. Optimize yourself locally by properly filling out your Google My Business card and making sure that your location is always advertised in your posts. Blogging is another great way to get the attention of consumers. By blogging about yourself and your business, you let the consumer in on what you’re doing and how your business is run. If you can put yourself out there in the best light, the consumer is more likely to trust that you’ll take care of their needs. Sometimes you just need to know when to ask for help. Paid ads on social media actually do help quite a bit. Four million American small businesses use Facebook advertising to help gain visibility in the crowded online marketplace. Pay per click advertising is another way to go. It puts the ball back in your court, so to speak, allowing you to put emphasis on your prices, location, and services in the ad. PPC ads display the ad for free on social media and search engines then charge you when someone clicks on the ad. It’s important for you, in turn, to capitalize on every single click by appealing to the consumer on each visit to your page. 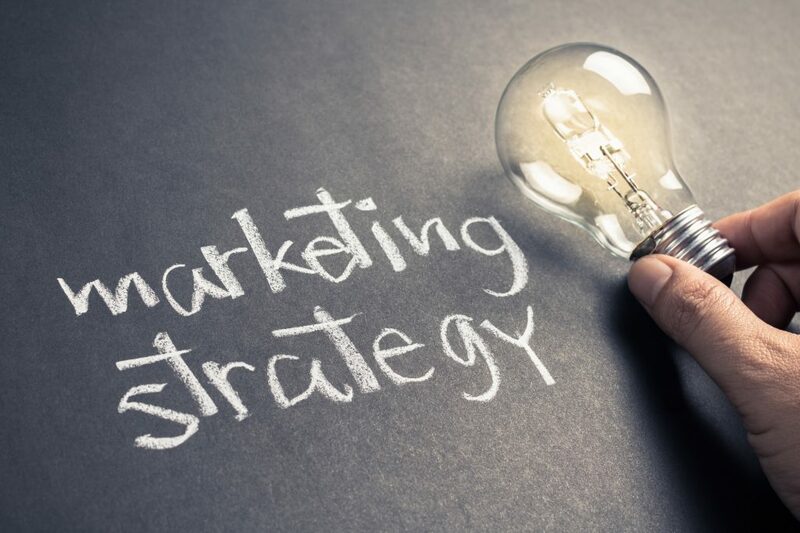 These are merely tips to help you define marketing strategies. The success of your marketing campaign is up to your creativity and persistence. If you come up with an interesting way to promote your business, people will notice. At the end of the day, you only go as far as your product and your marketing will take you. It can never be understated how important a great marketing strategy is to the success of any small business. For information and guides on SEO strategy, visit our page.